Two additional scholarships will be awarded to the Iowa Dairy Princess and Alternate upon completion of their duties following the Iowa State Fair. The Iowa Dairy Princess and Alternate who will receive these scholarships are Rachel Grober from Lonia and Josie Buddenberg from Decorah. These scholarships are awarded based on academic achievement, an interest in a career in a dairy-related discipline, and demonstrated leadership, initiative and integrity. Midwest Dairy™ represents 7,000 dairy farm families and works on their behalf to build dairy demand by inspiring consumer confidence in our products and production practices. We are committed to Bringing Dairy to Life! by Giving Consumers an Excellent Dairy Experience and are funded by farmers across a 10-state region, including Minnesota, North Dakota, South Dakota, Nebraska, Iowa, Illinois, Missouri, Kansas, Arkansas and eastern Oklahoma. 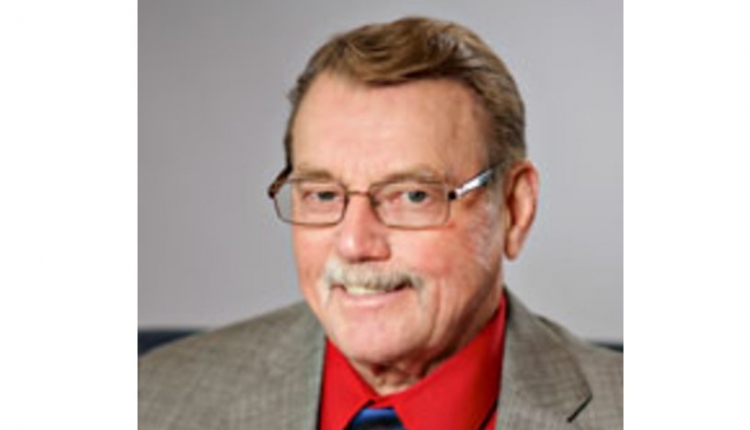 For more information, visit MidwestDairy.com. 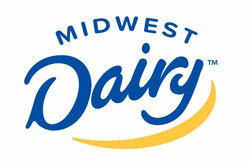 Follow us on Twitter and find us on Facebook at Midwest Dairy.